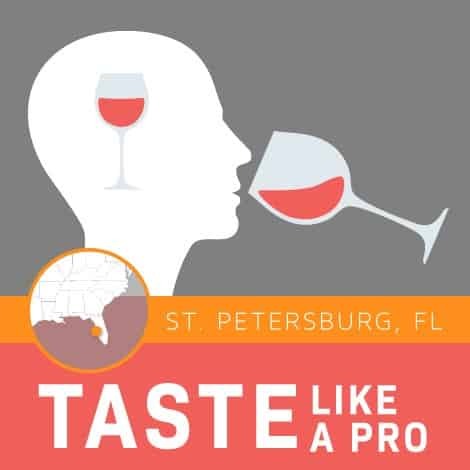 Are you a wine lover who wonders what wine professionals are looking for in a glass of wine when they taste? 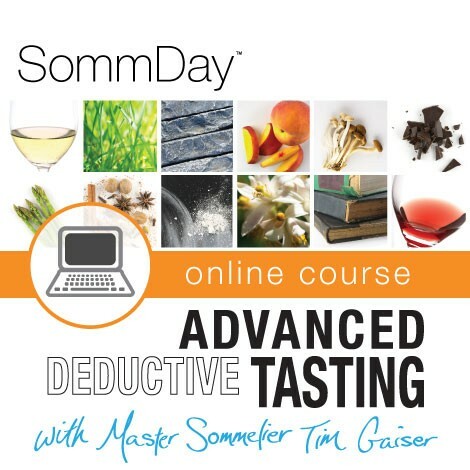 Yearning to understand what is meant when someone says they smell aromas of red/green/black fruit, dirt, leather, forest floor, licorice, etc.? 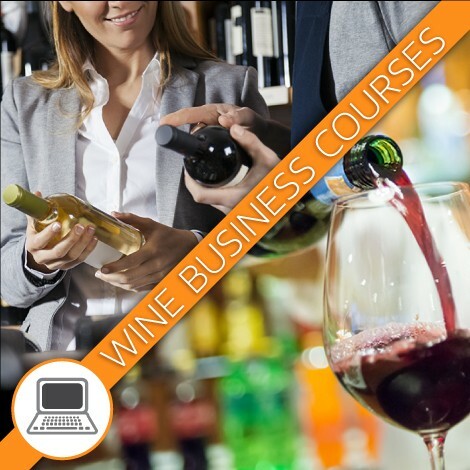 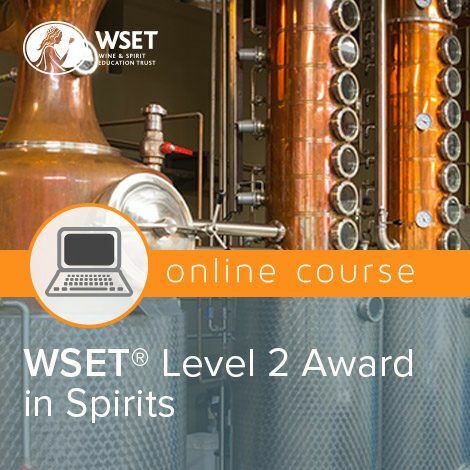 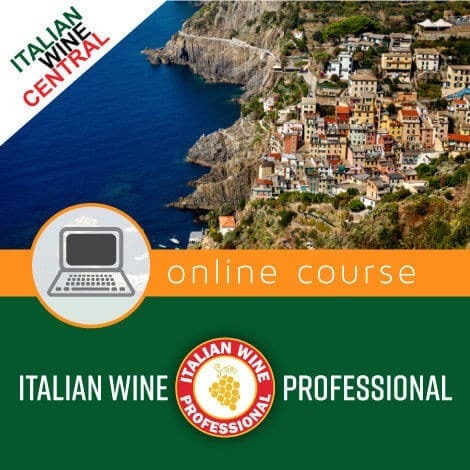 We have just the class for you! 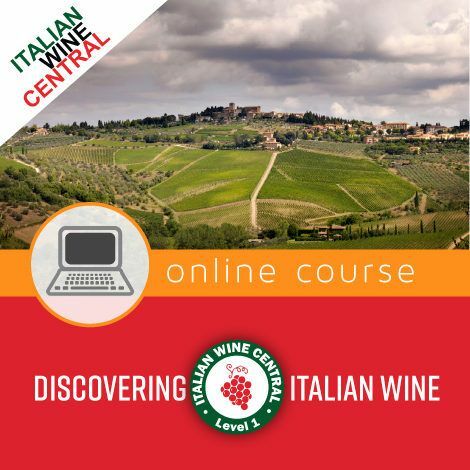 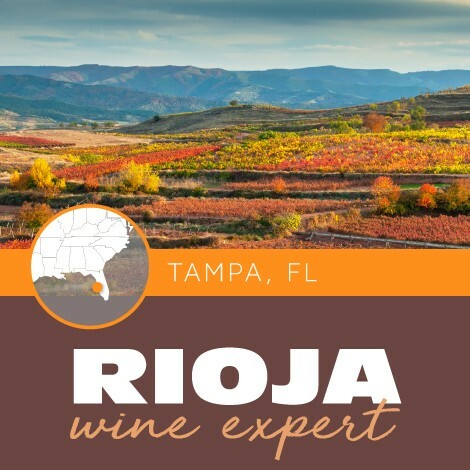 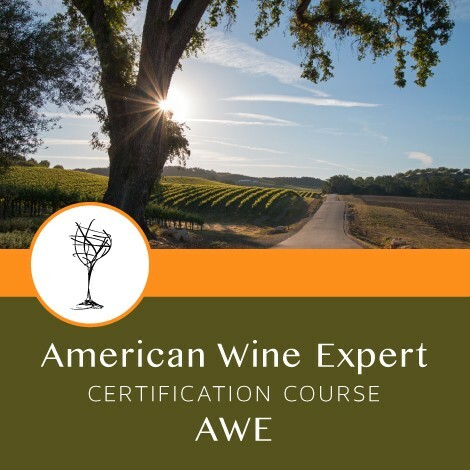 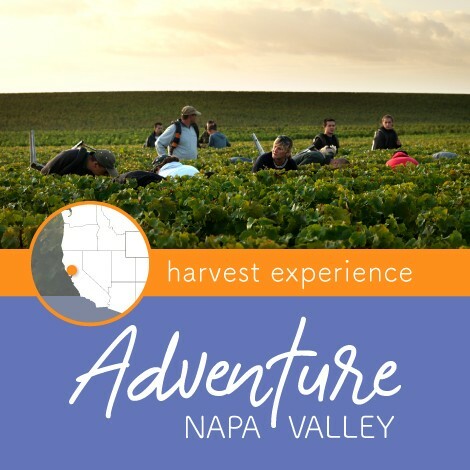 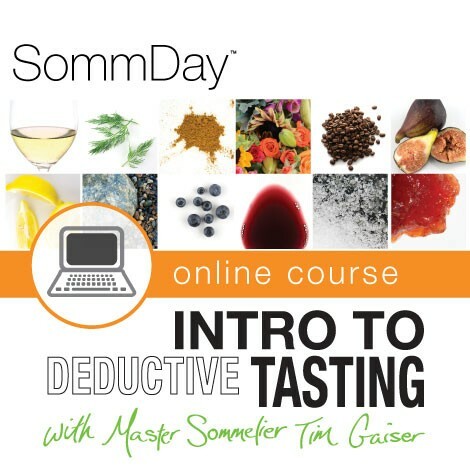 Join us to learn how to taste, analyze, and enjoy a wine like the experts. 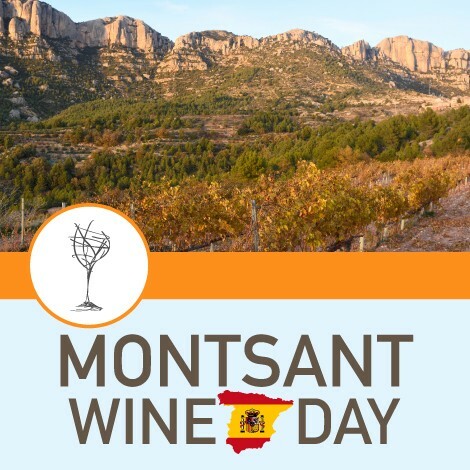 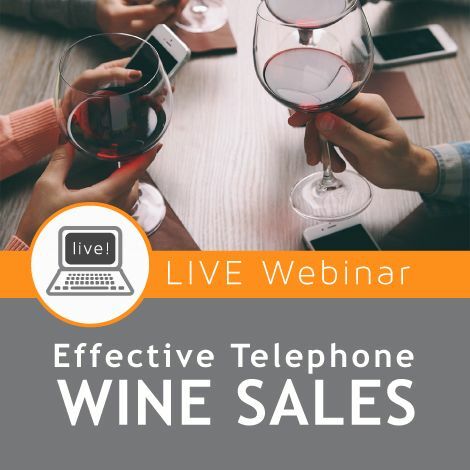 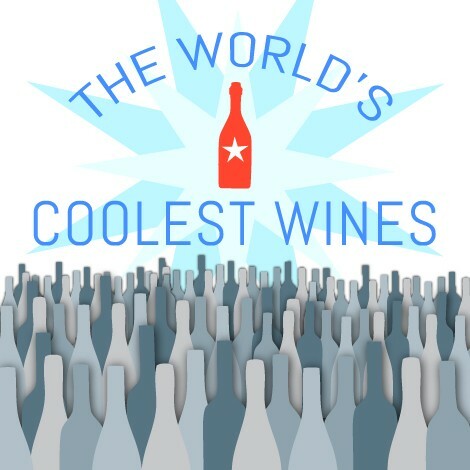 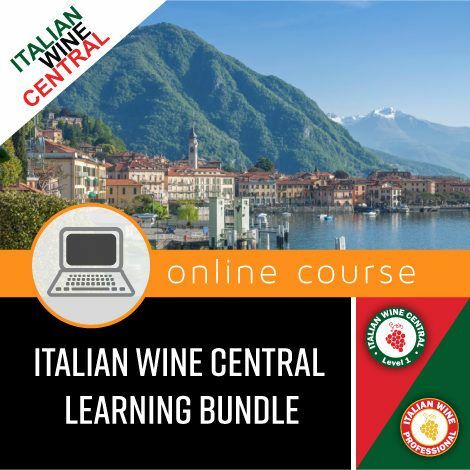 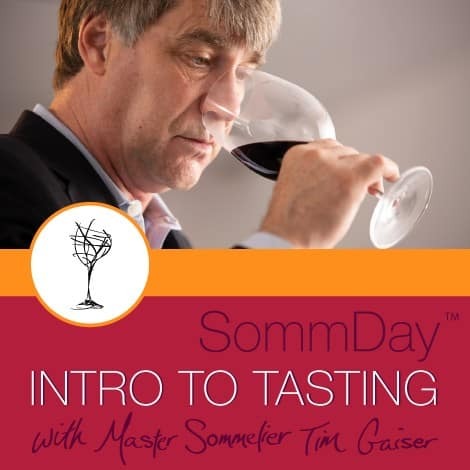 We are going to share all their secrets including how they use their eyes to look at a wine, the trick to swirling a wine that releases a wine’s aromas, smelling and the right vocabulary, and finally tasting wines and knowing what makes it good, age-worthy, and complex. 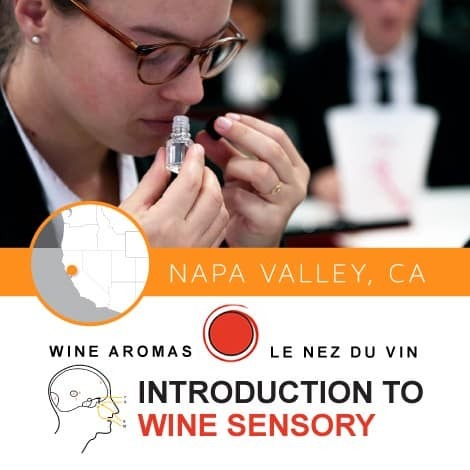 We will even introduce you to Le Nez Du Vin Aroma kit and walk you through a fun an interactive tasting exercises. 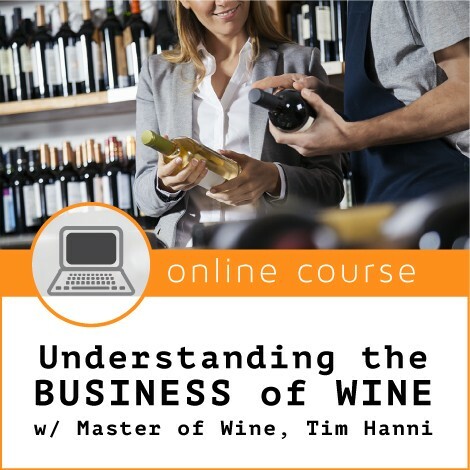 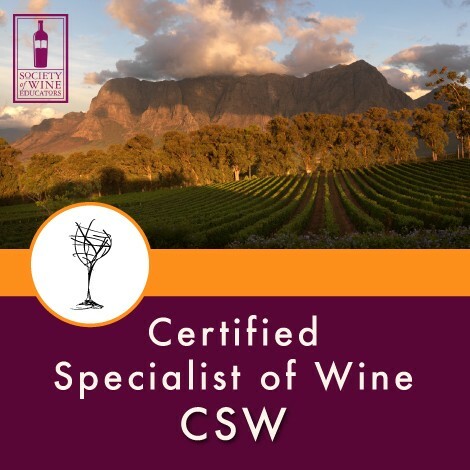 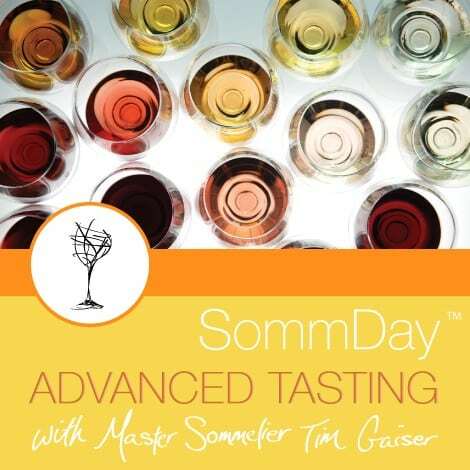 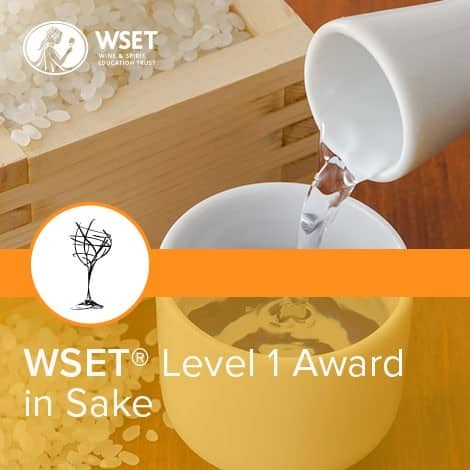 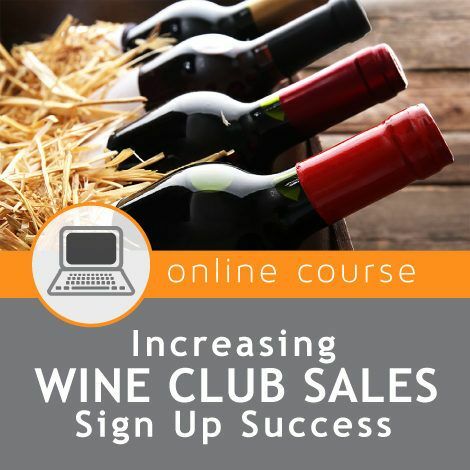 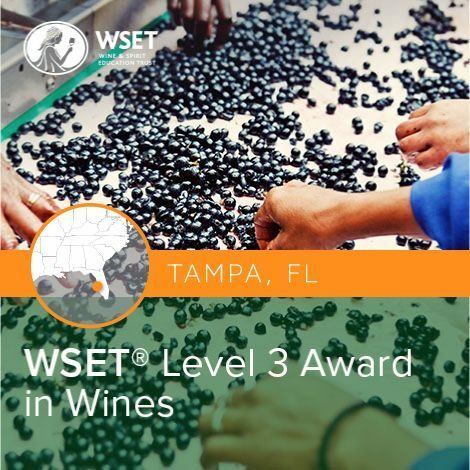 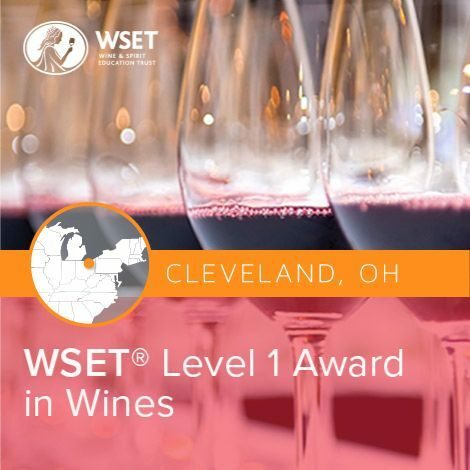 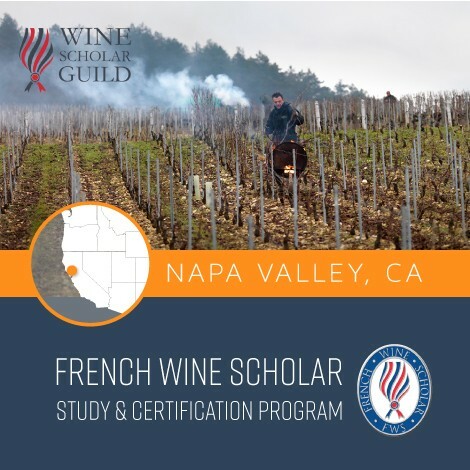 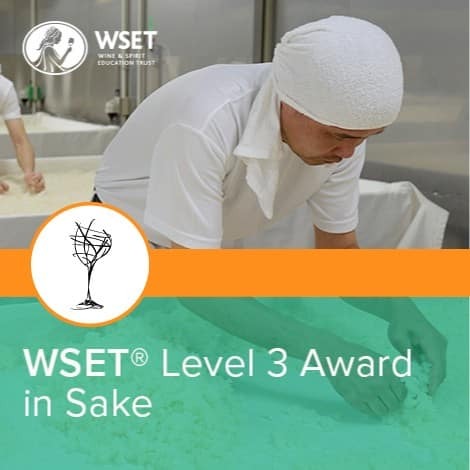 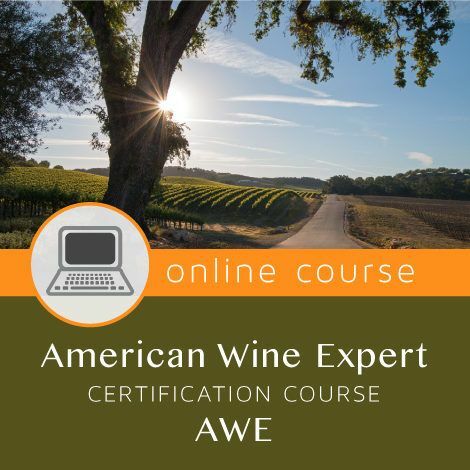 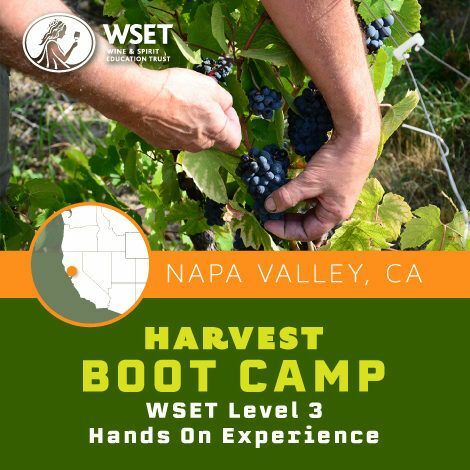 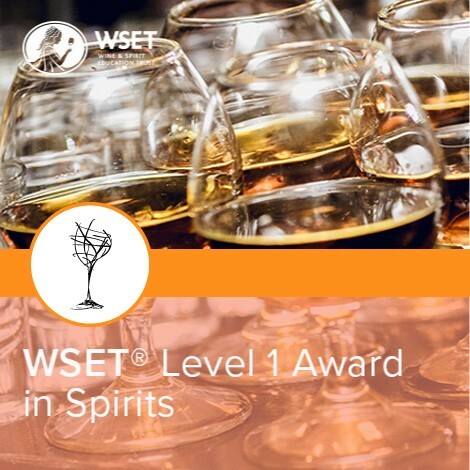 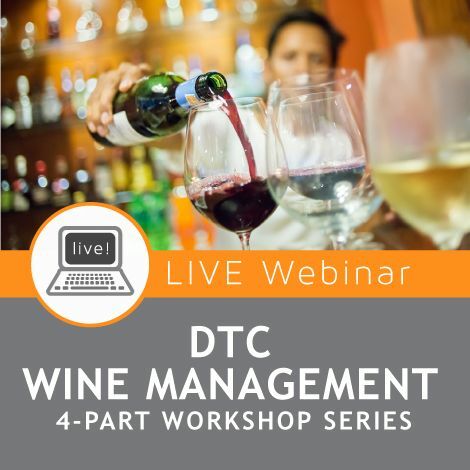 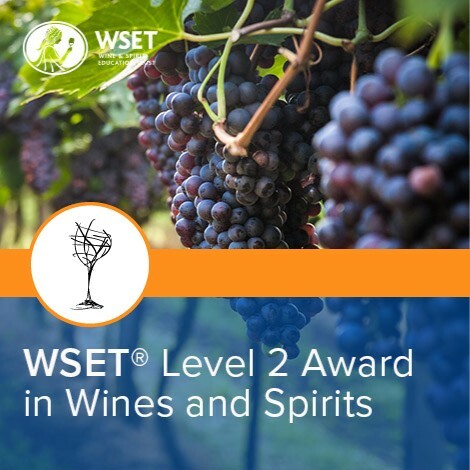 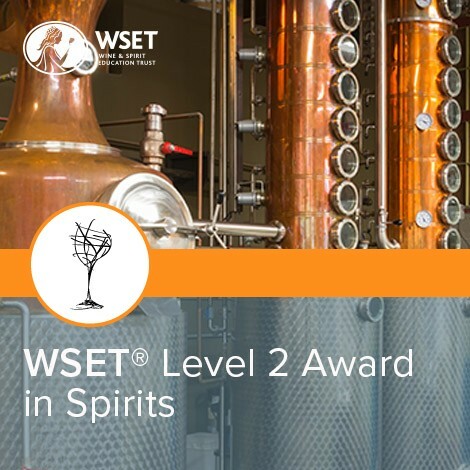 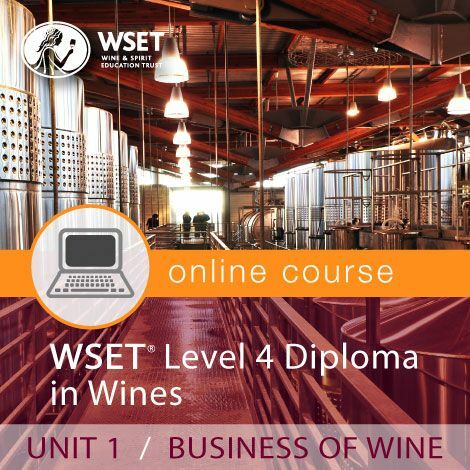 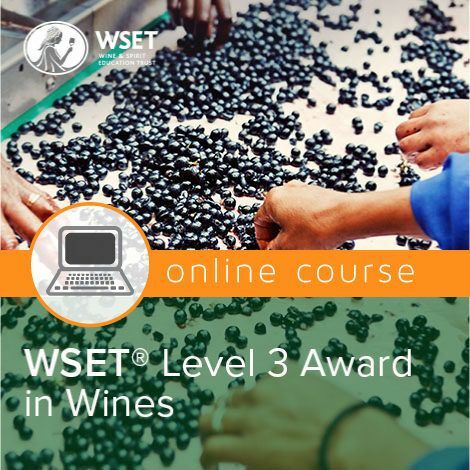 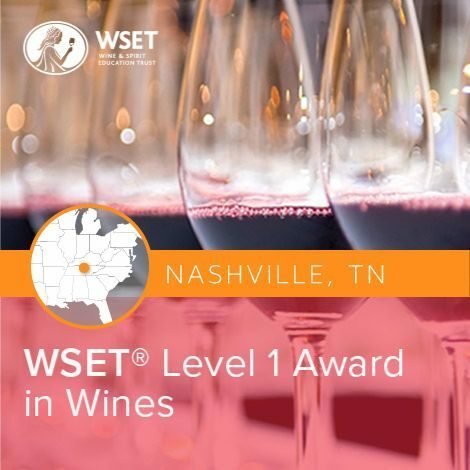 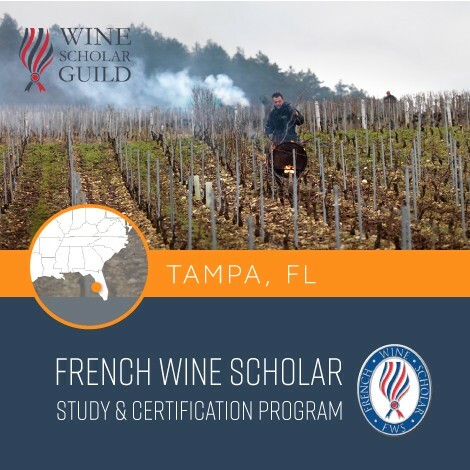 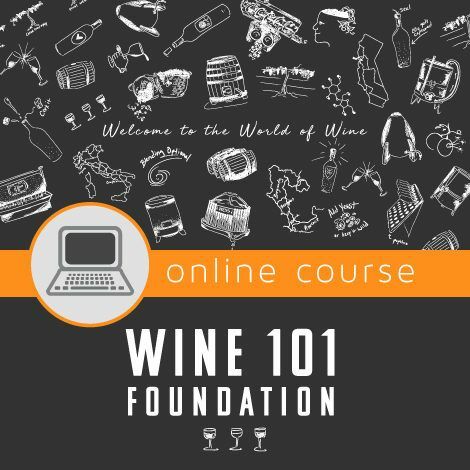 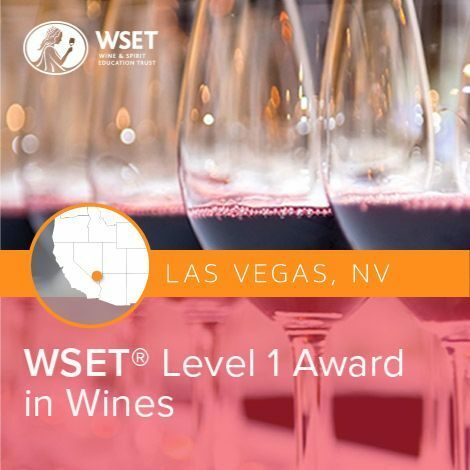 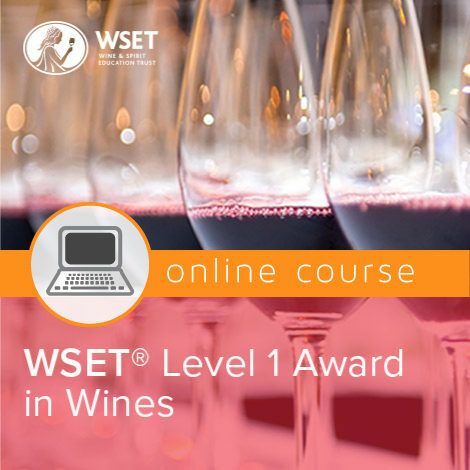 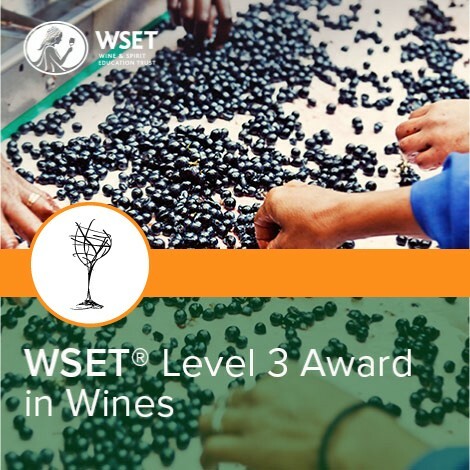 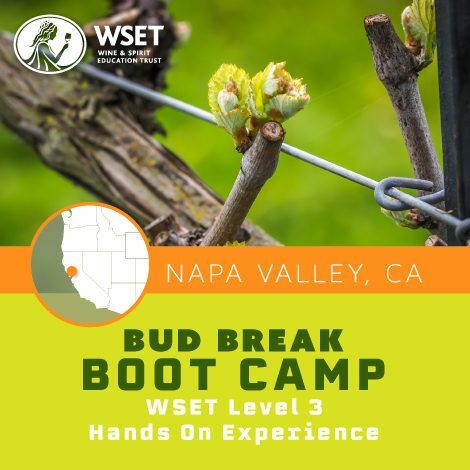 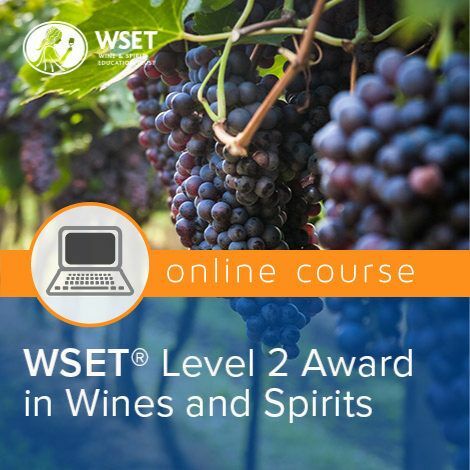 Instructed by Certified Sommelier Jean Cox, CSW, WSET, FWS, NVWE. 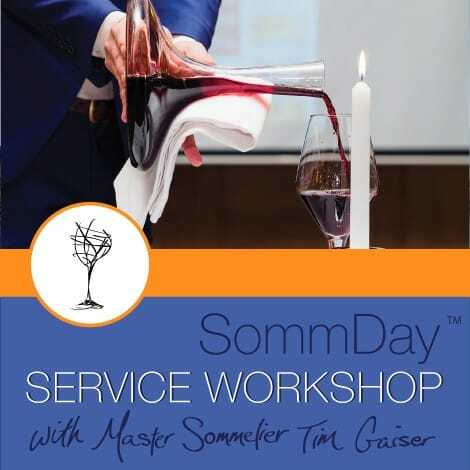 The class includes a small cheese plate along with tasting samples of wine. 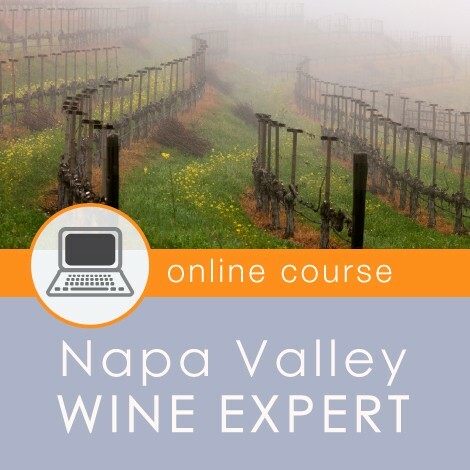 If you have an existing account, sign in with your email address and password. 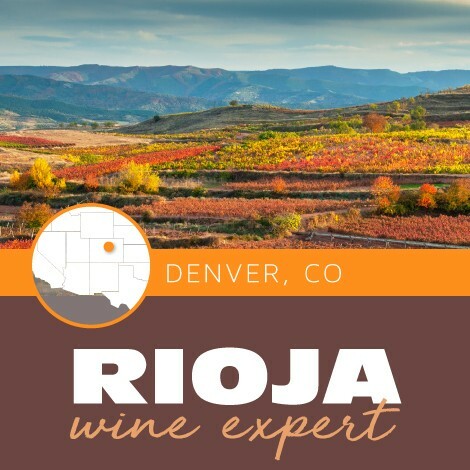 Don't have an account with us? 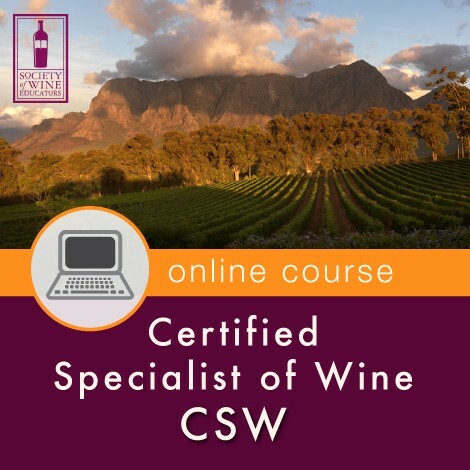 Register for one now.